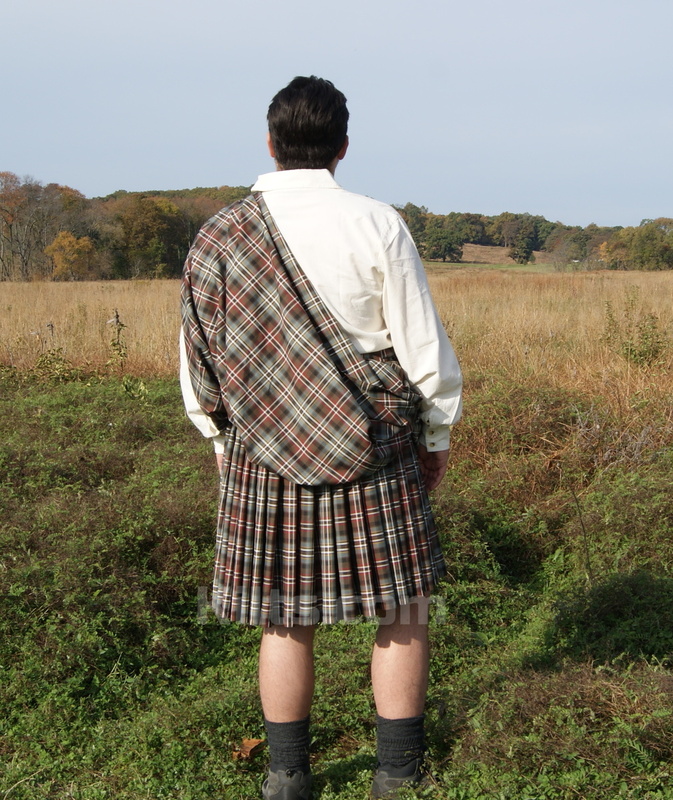 Each Great Kilt is Custom Made – Expect 2-4 weeks delivery. 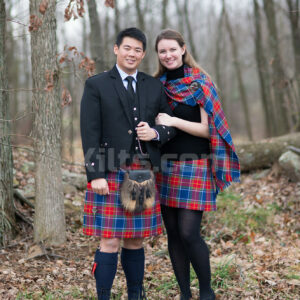 Browse the Tartan Database. 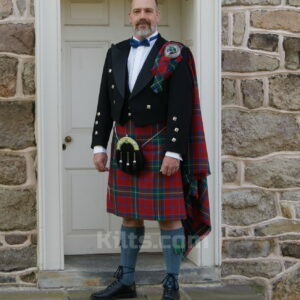 When you select a Tartan you like, please write the full name of the Tartan as it appears in the database into the text box below. 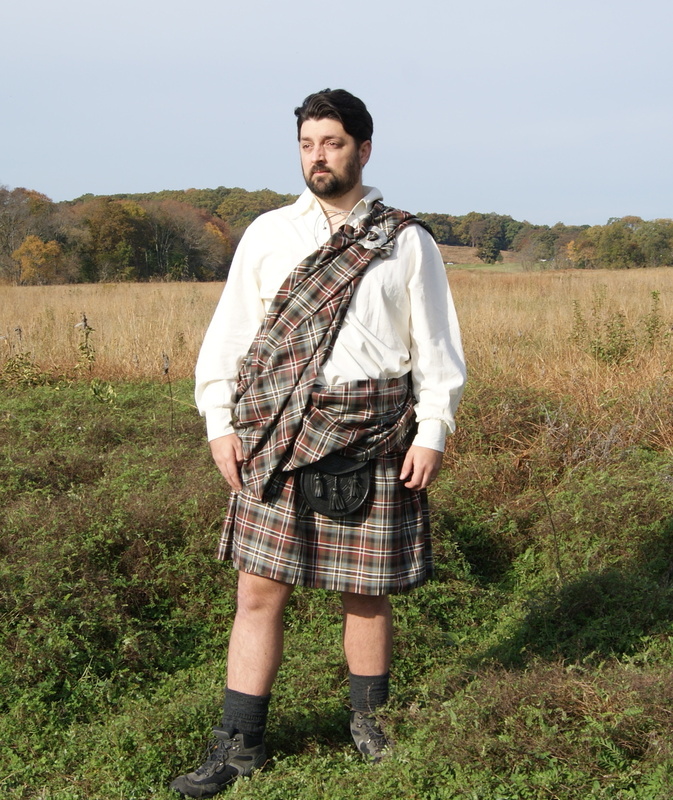 Please ensure you copy the entire code of the tartan to prevent a delay to your order (e.g. MacDuff Red Mod Str 11). 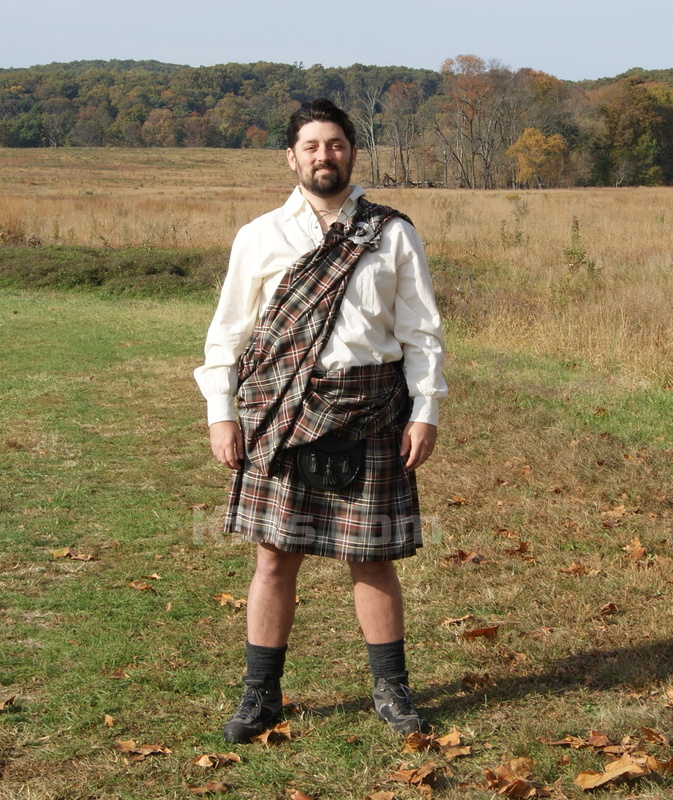 A Great Kilt (which is known as Feileadh Mòr in Gaelic) is a traditional long piece of cloth, which is wrapped around the kilt wearer. 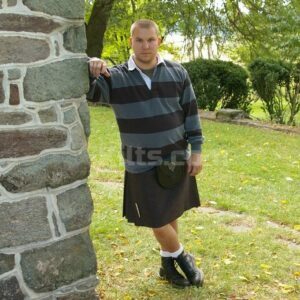 It is hand pleated. 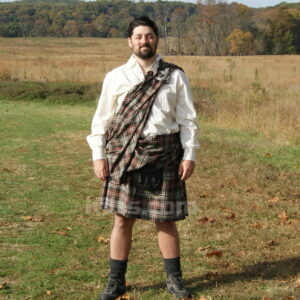 Each Great Kilt is Custom Made - Expect 2-4 weeks delivery. 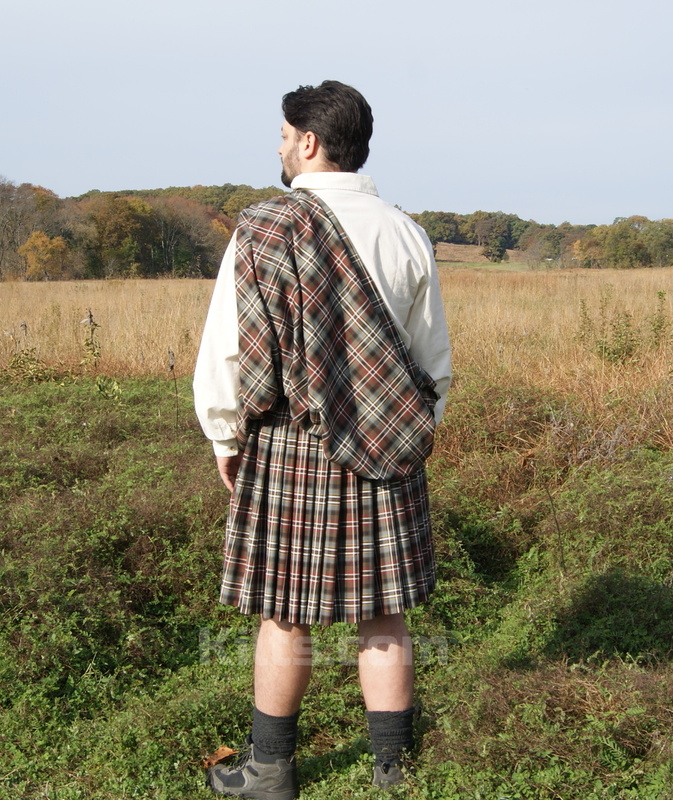 Each kilt is custom made so expect 6 - 10 weeks delivery. Rush delivery possible.